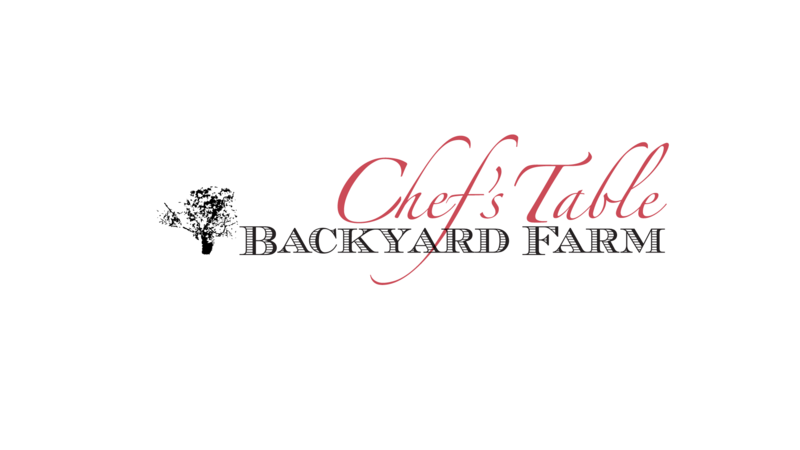 Inspired by an “old world” approach to eating, Backyard Farm Chef’s table can host up to 20 guests, for a private, multi-course, wine-paired culinary demonstration. 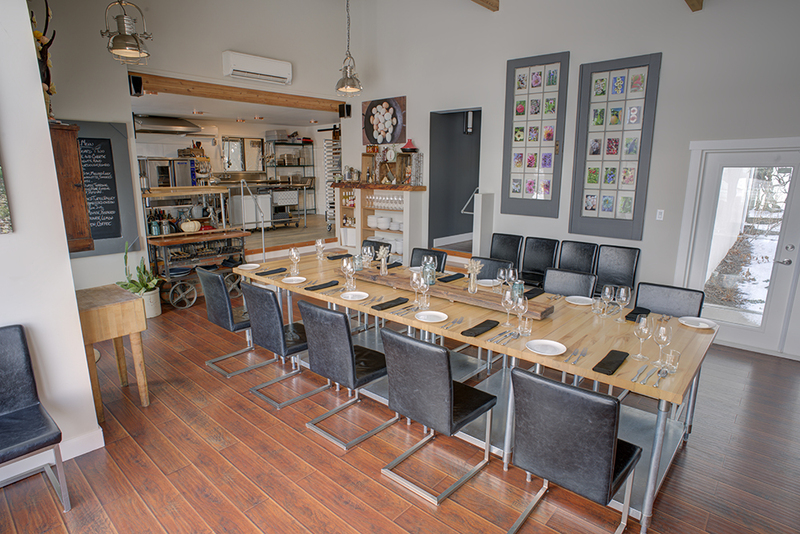 Menus are developed and enhanced by Chef Chris Van Hooydonk’s extensive culinary industry experience. Chef’s food philosophy encompasses the approachable side to healthy eating and farming, with emphasis put on sourcing the freshest and organic when possible, highest quality, seasonal and sustainable ingredients. Importance is put upon supporting the local, dedicated farmer’s and producers in the area which share his passion for food. All meats are ethically and sustainably raised non-medicated and without hormones and antibiotics. Seafood is sourced taking care to ensure they are Oceanwise certified. The possibilities are endless for menu development. 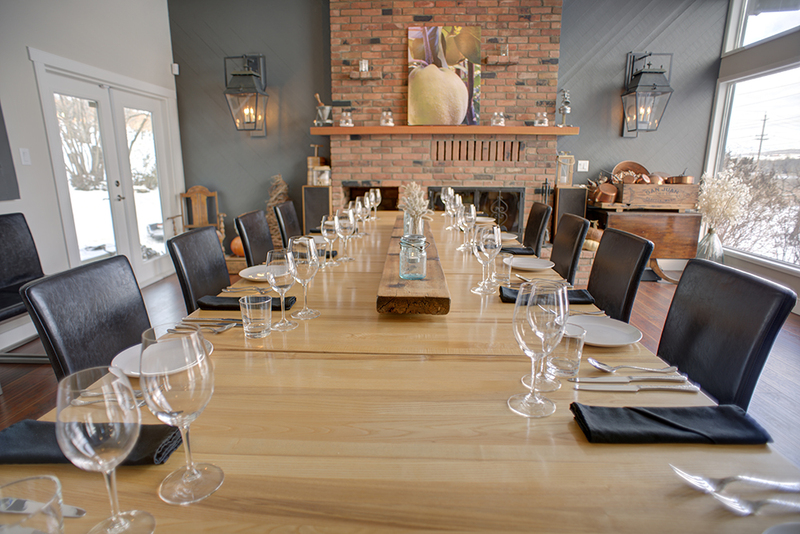 Whether it is a multicourse wine paired menu, reception or a family style format, each client benefits from direct involvement in the process. Dietary restrictions and concerns are made a priority in order to ensure each guest is offered the same quality of dining experience. Pricing is based upon a wealth of variables, and is exclusive to each client. 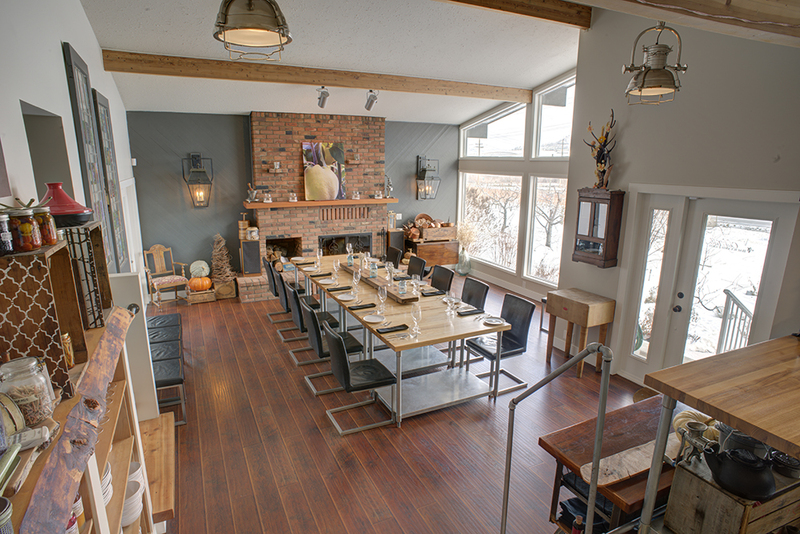 In an intimate and engaging setting, the chef’s table overlooks a commercial, health board approved kitchen, designed and built by chef himself. 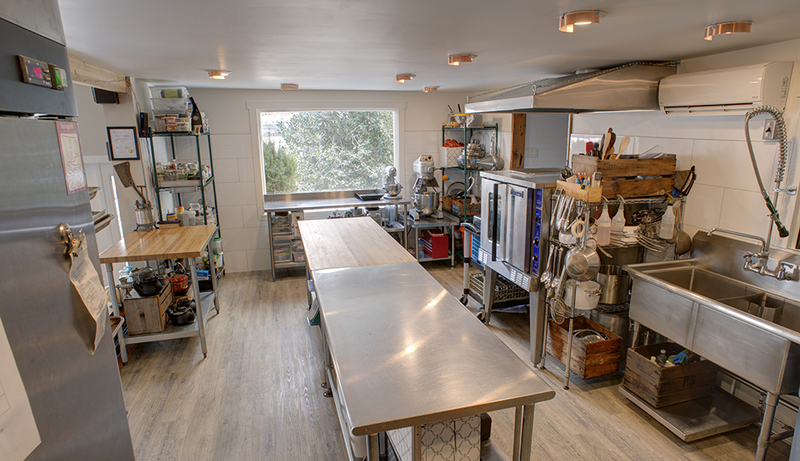 The idea of dining within the demonstration kitchen elevates the overall culinary experience by involving the guests in all aspects the food. 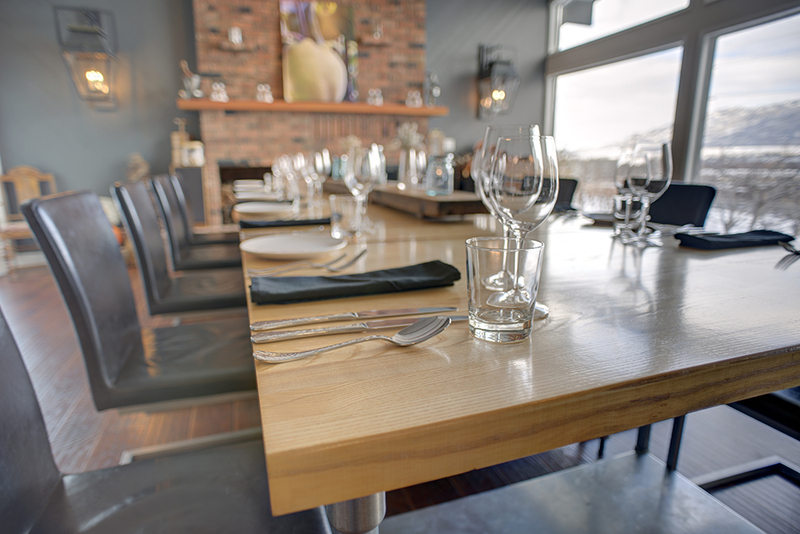 Menus are tailored with client budget, seasonal produce availability and suggested wine pairings in mind. 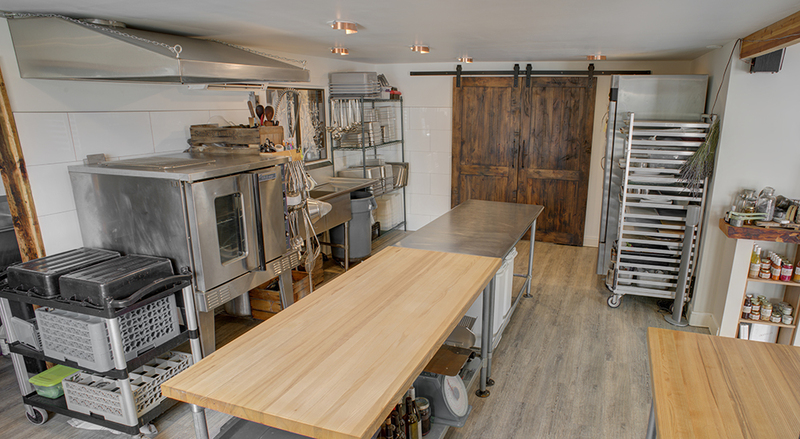 Customized menus and recipes, handcrafted with passion and integrity-the basis for everything that comes out of the “Backyard Farm” kitchen. For booking availability, or to attend public events, please visit the Calendar page. *Please note that we are for private bookings only. We do not combine exclusive groups, and are not currently available for daily seatings.